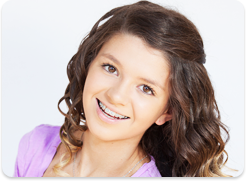 Here at Spark Orthodontics, we may specialize in helping you maintain healthy and beautiful smiles, but everyone deserves a treat from time to time! We call our treat truck Sparkalicious, and invite you to give us a call the next time you’d like us to make an appearance at a local community event. Sparkalicious delivers sweet treats in Bethlehem, Camp Hill, Harrisburg, Reading, Schnecksville, Schuylkill Haven, PA, and beyond. 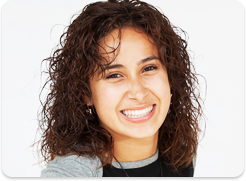 Here at Spark Orthodontics, we love giving back to our communities and patients. Sparkalicious is simply our newest way of doing just that! We serve our local schools, religious organizations, and cities to do our part in helping to maintain happy, wonderful communities for years to come. Some of our community partners include Bethlehem Catholic High School, Parkland School District, Autism Speaks, Reading High School, Wilson High School, FASST gym, and many more. Sparkalicious is our newest way of supporting our community and various community events. The treat truck is available year-round for any event in our communities. 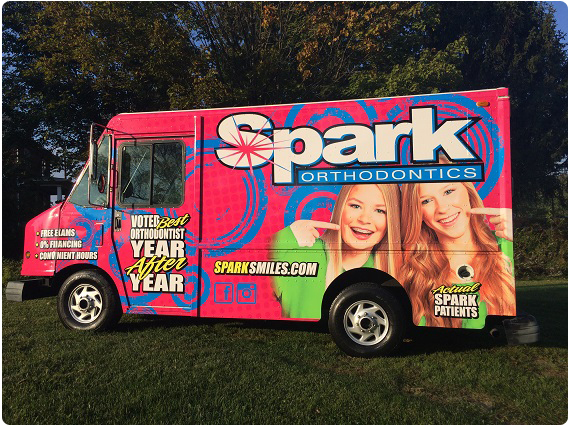 If you have an event you’d like us to participate in, Spark Orthodontics will provide the treat truck, a team member, and the sweet treats! This program is ideal for rewarding schools, fund raising, and any community event you can think of. If you have an upcoming event in Reading, Bethlehem, Camp Hill, Harrisburg, Schnecksville, Schuylkill Haven, Lancaster, York, Hazleton, Danville or Freeland, PA, and would like Sparkalicious to be a part of that event, please take a few minutes to fill out the form below. Call 610.865.2777 today! We look forward to being a part of your community events!